MITYANA – One person was shot dead while five people were injured on Sunday morning as residents of Mityana Municipality in Mityana District demonstrated over what they called torture of their representative in Parliament, Mr Francis Zaake, who is currently admitted to Lubaga Hospital in critical condition following beatings he sustained during the violence that marred the Arua Municipality by-election last week. 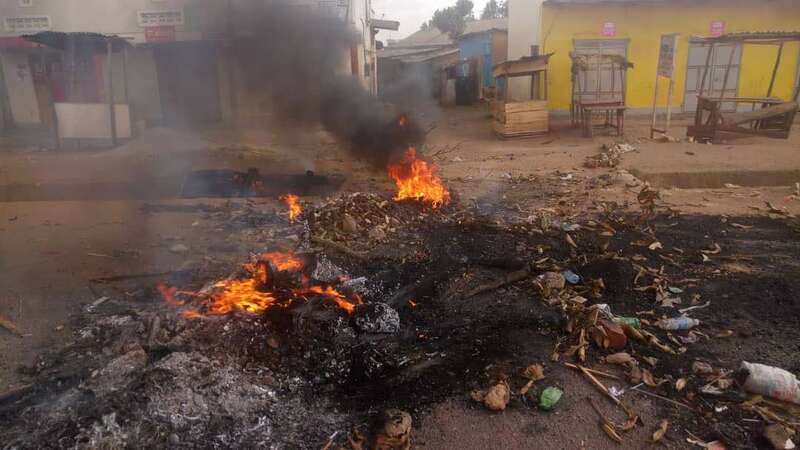 The chaos started after rumours spread in the area that Zaake had died. 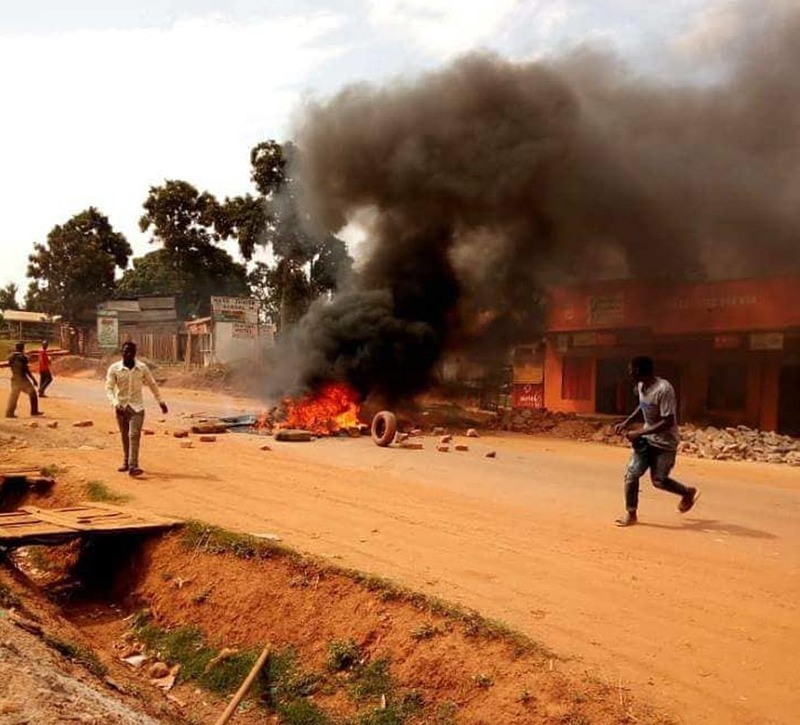 The violent rioters blocked several feeder roads in the area, including the Kampala-Fort Portal road, with logs and stones, blocking vehicles and paralyzing traffic flow for about two hours. Holding placards demanding the release of their MP, the residents also lit several fires in different parts of the town. Police then intervened, firing tear gas and live bullets to disperse the demonstrators. Police then arrested 20 suspects and cleared the road before traffic resumed. Police spokesperson Emilian Kayima has confirmed the demonstration. 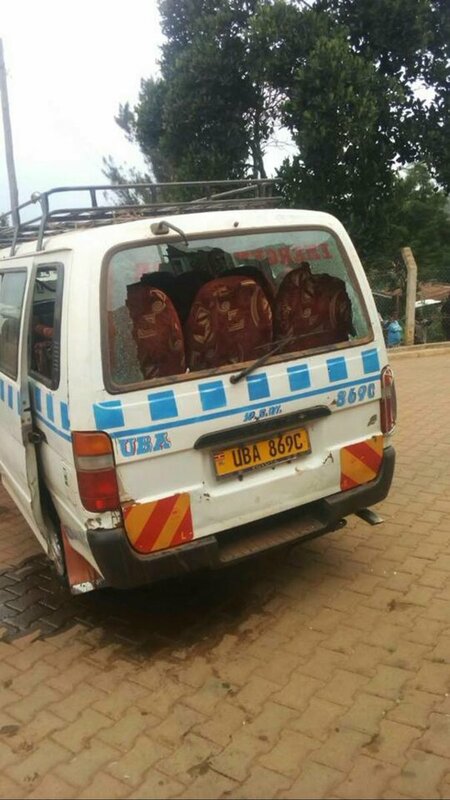 “The police in Mityana has handled a riotous situation this morning Sunday, August 19th, 2018. The violent rioters blocked roads which have since been opened and traffic flow is now normal. Six people were injured and taken to Mityana Hospital for medical attention. Around 20 suspects have been arrested to help in investigations,” Mr Kayima said in a statement. “We call upon all people especially those in Mityana and those plying that route to keep calm and desist from any activities that break the law. Details to this incident will in due course follow,” he added. Leader of the Opposition in Parliament Betty Aol on Friday afternoon shed tears and nearly failed to address journalists after visiting the brutalised Mityana Municipality MP Francis Zaake in Rubaga Hospital in Kampala. 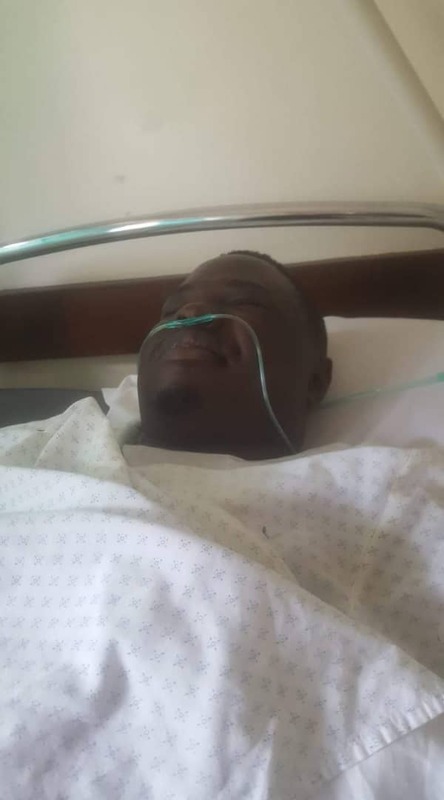 Ms Aol, who was accompanied by a host of opposition MPs, including Francis Mwijukye (Buhweju), Gilbert Olanya(Kilak) and Allan Ssewanyana (Makindye West) alongside Kampala Lord Mayor Erias Lukwago visited Zzake who was on Friday early morning dumped at the hospital. The group then were led to the hospital surgical ward where the MP is admitted. The leaders were followed by a group of journalists. “Hon Zaake’s life is on the mercy of God and we pray that he keeps him alive. The people who tortured him did it with the intention of killing him,” the teary Aol told journalists shortly after leaving the surgical ward. She said Zzake was subjected to severe beatings that worsened his earlier bruises he had suffered following the beatings he was subjected to during the chaotic age limit debate in Parliament last year. Several more city residents were on Friday arrested by police as protests over the detention and torture of Kyadondo East MP, Robert Kyagulanyi alias Bobi Wine broke out again in Kamwokya, where Bobi Wine has a studio, and in his residence in Magere, Gayaza, Wakiso District.